Freeport (Bahamas) is currently using one area code. Freeport does not utilize any area code overlays. Area code 242 was created from a split of area code 809. Area code 809 originally covered most of the Caribbean when it was established in 1958. 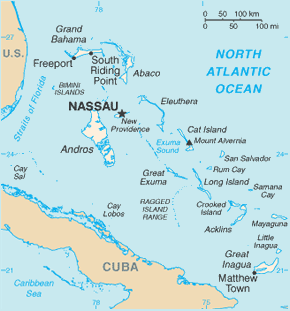 It was not until 1996 that an area code was established exclusively for The Bahamas. Since Freeport previously shared area code 809 with other Caribbean nations the establishment of area code 242 was technically a split of area code 809. Area code 809 was put into service. Originally area code 809 covered most of the Caribbean. In 1996 area code 809 was split to form area code 242. Area code 242 was put into service. Area code 242 was created from a split of area code 809.